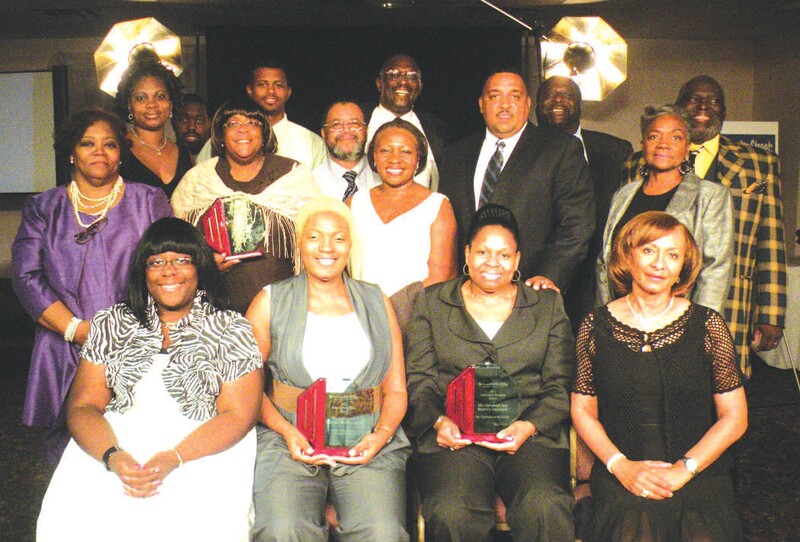 The Savannah Entrepreneurial Center held its Sixth Annual Awards Dinner and Graduation on Saturday, August 20, 2011, 7:00 p.m. This year’s theme was “You’ve Crossed the Street: Now What?” The Honorable Dr. Otis S. Johnson, Mayor of Savannah served as keynote speaker. 2011 Award recipients included: Innovative Business Award- Mrs. Barbara and Mrs. Mellville Alexander, Mr. Appliance of Savannah; Blazing New Trails Award-Mr. Larry and Catherine McConnehead, Thee Head Above Collectors Gallery; 2011 Resilient Entrepreneur Award- Mr. John and Mrs. Cynthia Glover, Glover’s Masonry; Continuing Journey Award- Mrs. LeTonya Singleton, Signature Furniture; and Promising Business Award- Mrs. Margaret Dove, One Love Jamaican Restaurant. Graduates included Barbara and Melville Alexander, Pat Clarke, Cynthia and John Glover, Gene Harrison, Jr., Dr. Deborah Liggins, Larry and Catherine McConnehead, Jerrell and Meshell McRell, Sarah Orr, Harrison Burgess, Charlene Ford and Ken Jacoby. The Savannah Entrepreneurial Center’s (SEC) mission is to provide the greater Savannah community with opportunities to start and grow small businesses. Through comprehensive training, mentoring, technical assistance, facilities and access to financial resources, the Center contributes to the economic empowerment of individuals and the community. Entrepreneurial development is one of the tools in the City of Savannah’s cache of programs for fighting poverty and strengthening our area’s economy.